It's the second of day our Roadshow! FreshKon is having 1-FOR-1 special, and 2boxes at $22 only! There's also some free gifts to be given to our customers that purchase from this roadshow. Get down to Serangoon Nex if you have not done so! 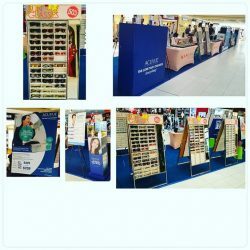 Join us for our last day of roadshow at parkway parade shopping mall! Our sunshades are at 50% off today plus other 1 for 1 offers. Check us out! 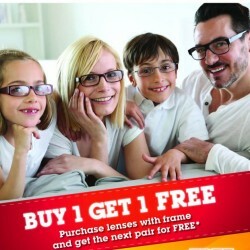 Looking for a new pair of Spectacles or Contact Lens? 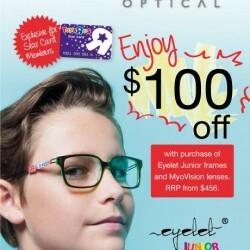 Stay tuned to http://www.toysrus.com.sg/star-card-star-members-privileges/ for more fantastic privileges to come.. 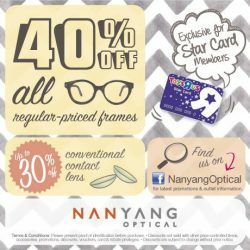 Calling all Star Card Members, great savings awaits you at Nanyang Optical for your kids. 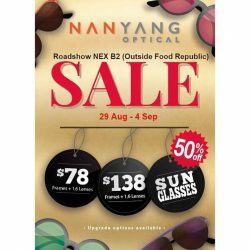 Visit your nearest Nanyang Optical oulets to enjoy the offer. Valid from now till 31st Jul. 2014 while stocks last.